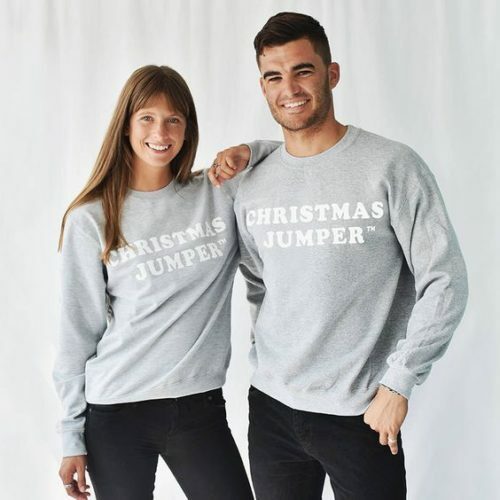 His and hers sweaters are the real deal for this festive season. 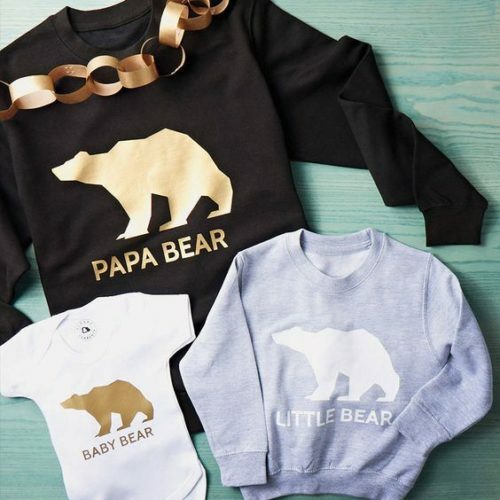 Where once we lived for androgynous leather, today we are opting for unisex styled knitwear that feature cavorting reindeer, smiling snowmen, elegant elves, or the purity of the polar bear. 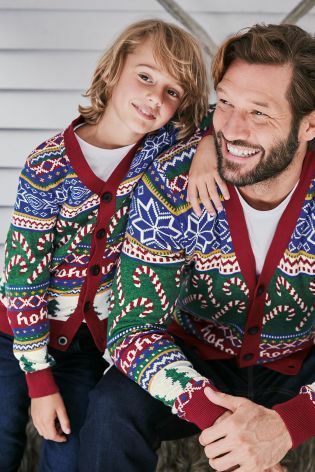 This is not investment dressing – this is your opportunity to be in with the festive fun. For the perfect us time look, wear your sumptuous sweater with chunky boots for a night out on the town and layer up with thick tights and a bobble knitted Santa cap. Make sure your man wears his sweater with skinny jeans and geek glasses so the limelight remains firmly on you! The catwalks earlier this year clearly showed the feminine influence over menswear has reached new heights and ‘unisex styling’ offers us all the freedom to experiment with aspirational clothing for Christmas. Your ‘us look’ may hint at subtle femininity, or a more obvious grungy edge, plus a little lusty layering. 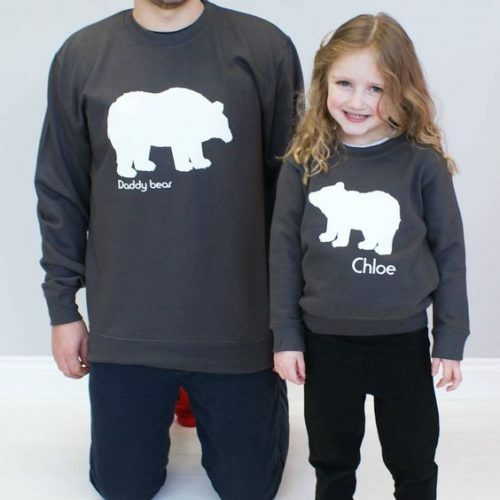 We think we have selected a great range for your double act that includes wacko woollens for the witty wannabees or a more thought selection of beast-free, non-acrylic, seasonal pullovers for the sartorial seeker. Whichever you are and whatever knit you select, please enjoy shopping with us and have a fun Christmas too.